You are here: Home » Updated 2nd Grade Rankings / Will Top Ranked San Diego South Bay Show Remain at #1 after WCE25 Championship? 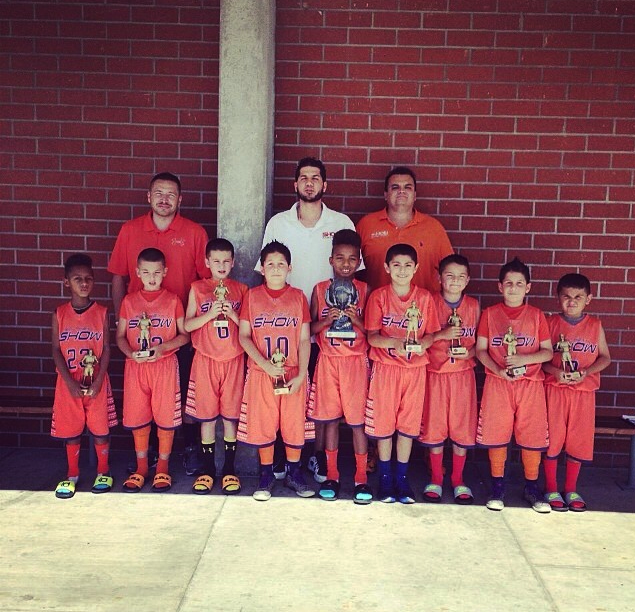 Updated 2nd Grade Rankings / Will Top Ranked San Diego South Bay Show Remain at #1 after WCE25 Championship? Committed to WCE25 Championship Event July 5-6 / Event Winner will earn #1 Ranking for 2014! #1 San Diego South Bay Show seeking to go undefeated for the Year! Who will dethrone them?